The wolf offers some of the most striking animal meanings in the realm of spirit animals. 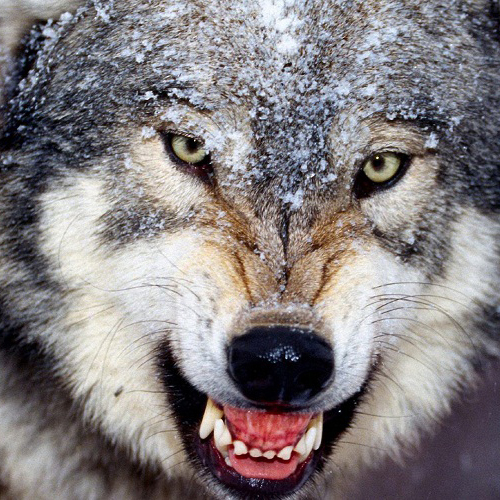 The power of the wolf brings forth instinct, intelligence, appetite for freedom, and awareness of the importance of social connections. When the wolf shows up in your life, pay attention to what your intuition is telling you. 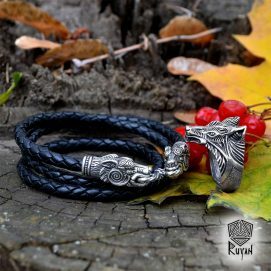 Geri and Freki (Old Norse, both meaning “the ravenous” or “greedy one”) are two wolves which are said to accompany the god Odin. They are attested in the Poetic Edda, a collection of epic poetry compiled in the 13th century from earlier traditional sources, in the Prose Edda, written in the 13th century by Snorri Sturluson, and in the poetry of skalds. 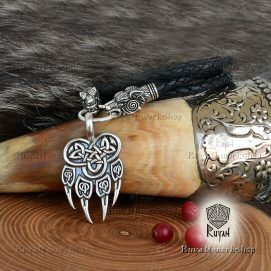 The pair has been compared to similar figures found in Greek, Roman and Vedic mythology, and may also be connected to beliefs surrounding the Germanic “wolf-warrior bands”, the Úlfhéðnar.